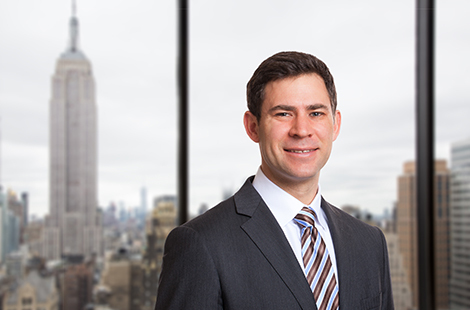 Jeff Dudas serves as an investment professional with primary focus on the structured product sector. Prior to joining OHA, Mr. Dudas worked at Morgan Stanley for fourteen years, including five years in London, where he was Managing Director and head of the CLO Trading Desk. He earned a B.S. in Economics from Duke University.